With almost a decade's experience in the South London area, Love Cats has looked after hundreds of precious pets and provided peace of mind to their owners. Why should you trust Love Cats Pet Sitters? Don’t just take our word for it – see why our clients have given us a 5* Google rating. Hopefully we’ve answered it in our Frequently Asked Questions. We’ve kept our rates competitive – check out our affordable fees. Love Cats will visit your pet each day in your home while you’re away, making either one or two visits, as you require. We fundamentally believe that cats are much happier in their own environment than in a cattery. They get to keep their routine when yours has changed. All cats are different (just like people!) – getting to know each cat individually is just about the best thing about our job. It’s therefore essential that we meet you and your pet beforehand to make notes and fully understand their needs. We also aim to have the same sitter visit your pet each time – we have seen relationships build beautifully over time, even with very shy and nervous cats. 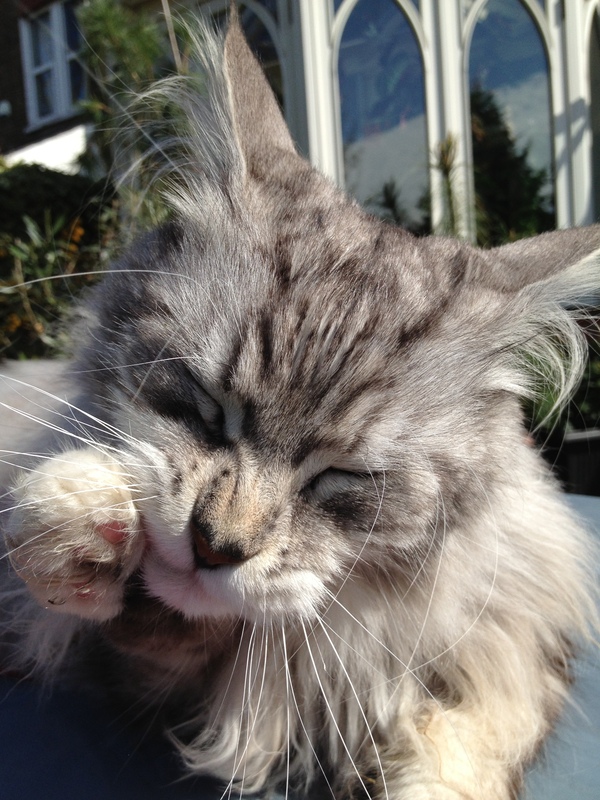 Once you contact us, either via the Time to pet app or by email/phone, we’ll assess which of the Love Cats team will be the most appropriate pet sitter for you, based primarily on your location and the dates you’re away but also considering whether your cat has specific medical needs etc. The pet sitter will then contact you to arrange a convenient time to meet when they’ll get to know your cat(s) as much as possible as well as checking the details added to your account ….. including vet details, emergency contact information, information about your home (including alarm details, parking restrictions etc. ), feeding details, litter tray requirements, personality and routine. Any additional requirements (such as watering plants, bringing in post, closing/opening curtains) will be noted at this time. If you haven’t downloaded the free Time to Pet app to your phone, we’ll also help you to do so – this will enable you to communicate with your pet sitter while you’re away, update your/your pet’s details, request future bookings, receive invoices and even pay directly by card. We will also need to collect a key from you. Keys are labelled with a code and kept securely away from any other address details. (Please see the FAQ section for options regarding keeping your keys/returning the keys to you). While you’re away, we’ll treat your pet(s) as we would our own, with lots of love and understanding of their individual needs. We’ll send regular updates and photos of your pet – we know that you’ll be missing them. We’ll be helping them to miss you less, we hope. Sign up to our eNewsletter to receive regular information and handy tips to help you care for your little furry children.